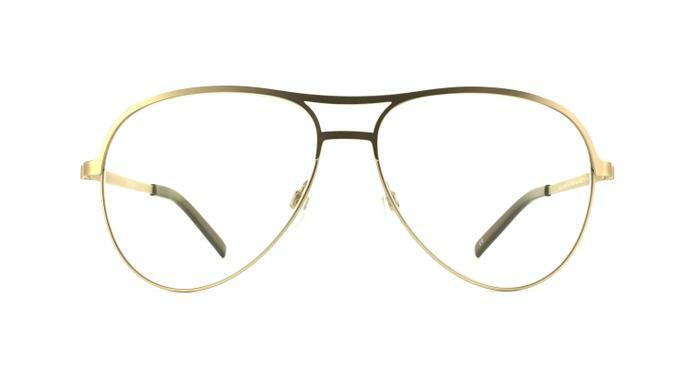 Scout present a wonderful thin frame full of curves for a softer approach. If youre looking for a subtle approach to a classical style then you wont need to look any further, with adjustable nose pads included you can get that personalised fit. Love them! In sunglasses and normal. These are men’s glasses that I decided to buy and love them! !